Mezzo-soprano Ilanna Starr recently completed her bachelor’s degree in voice performance from the Blair School of Music at Vanderbilt University in Nashville, TN. Ms. Starr’s operatic role highlights include Zosha in Farewell, Auschwitz (Heggie), Marcellina in Le nozze di Figaro, Cecilia March in Little Women (Adamo), and Featured Street Player in MASS with Vanderbilt Opera Theatre and Papagena in Die Zauberflöte, performed at the Mozarteum in Salzburg under the baton of Arthur Fagen. In 2017, she premiered a contemporary art song for voice, percussion, and violin with the concertmaster of the Nashville Symphony, Jun Iwasaki. Passionate about mission-driven music programs, Ms. Starr was a part of the development and performance of a collaborative musical show centered on domestic violence and later designed two collaborative recitals around nineteenth-century love and the Holocaust. She has been a young artist at SongFest and with the Prague Summer Nights Festival and has participated in master classes with Sherrill Milnes, Margot Garrett, Dietlinde Maazel, Suzanne Mentzer, Anthony Dean Griffey, Marlena Malas, and Dr. Alan Smith, among others. 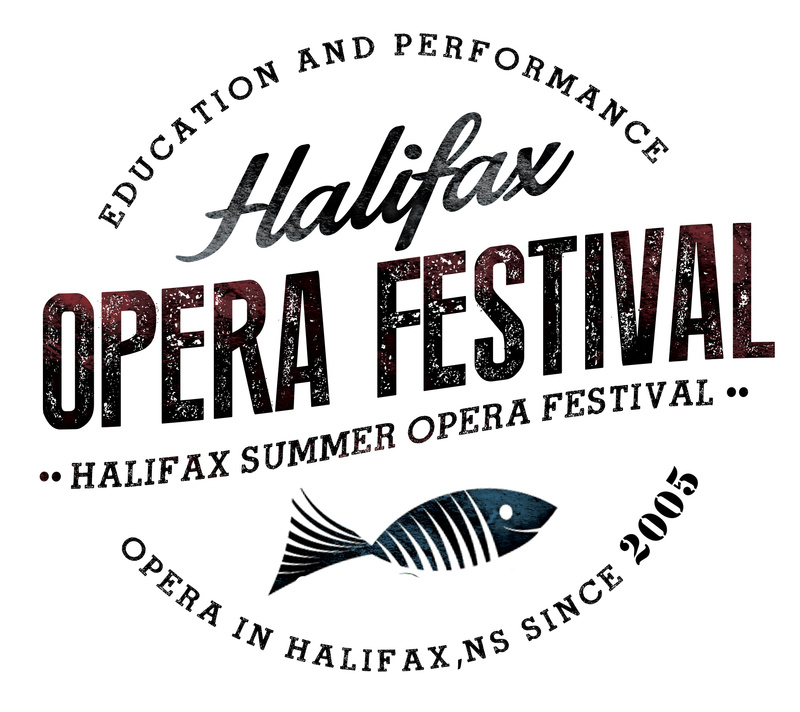 This summer, Ms. Starr will make her Canadian debut singing the role of Nerone in Monteverdi’s L’incoronazione di Poppea with the Halifax Summer Opera Festival. In addition to singing, Ms. Starr holds minors in both Italian and Corporate Strategy and is continuing work on her thesis analyzing the American opera industry from a business and strategic perspective.